Email marketers struggle to identify the exact number of emails that will give them the maximum ROI, i.e. the exact email marketing frequency. There isn’t any magic number that can help marketers to strike a balance between sending innumerable emails and sending very few emails. If you are sending heaps of emails, chances are high that your subscribers will get annoyed. Going forward, your subscribers’ list will just get smaller. If you hardly send emails, your subscribers might find an alternative to your products or services. They might forget your brand. So how do you identify the correct email marketing frequency practices? Identifying Exact Email Marketing Frequency is a Myth? Email marketing has evolved over time to become more personalized. 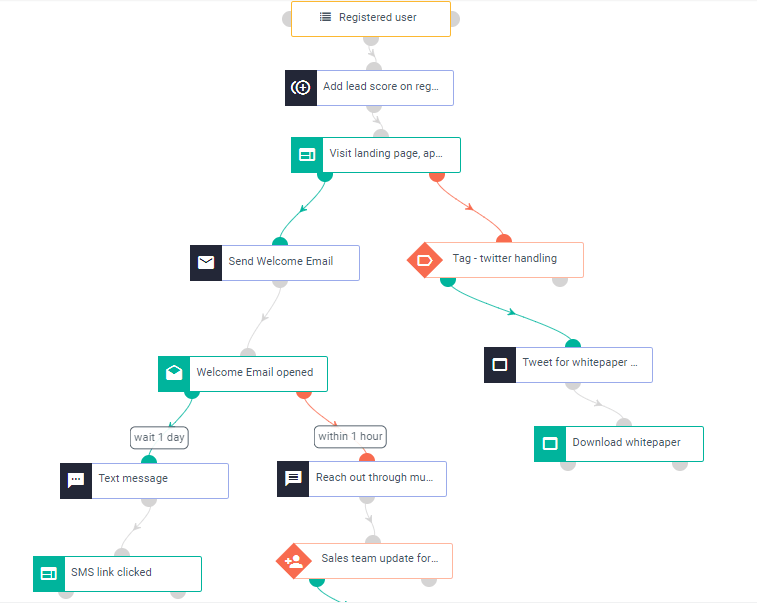 Today, it is more about email marketing automation where marketers deal with automated email workflows, automated drip campaigns, autoresponders, behavioral triggers, and re-engagement campaigns. It is not about what number of emails can give you the best results, it is more dependent on how much convincing your leads require before they trust you enough to make a purchase. When you are building an email campaign in the Aritic Pinpoint campaign builder, you cannot say “I’ll stick to just three emails”. Rather if your approach is more like “I will send relevant emails based on how my leads engage and behave”, I’m sure you will find your email campaigns performing better than before. But I want a fixed email marketing frequency rate! 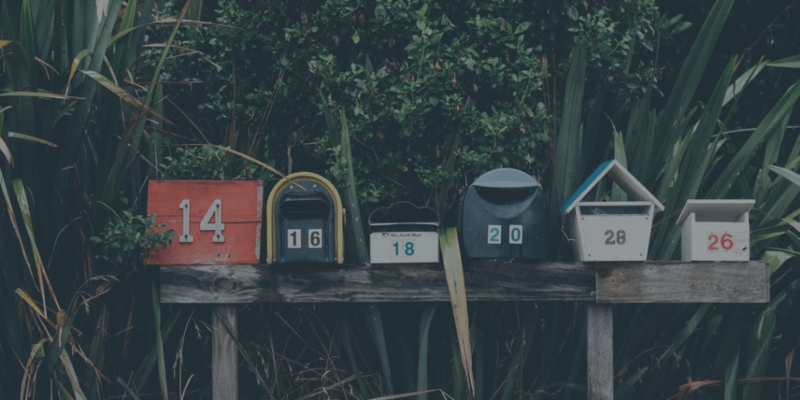 If it is so essential for you to get a statistical benchmark to identify the correct number of emails, then let me explain to you the concepts of ‘under-mailing’ and ‘over-mailing’ first. 17 percent marketers send about 4-5 emails in a month; 8% send 6-8 times; and 8 percent send emails more than 8 times in a month. Apart from a decrease in email engagement, over-emailing will pave way for delivery issues. Your messages may not reach the inbox of your subscribers. Instead of getting the users’ attention, this will drive them away from your brand. Again, under-mailing may kill the interest of your users that had convinced them to subscribe in the first place. The email marketing frequency is a debatable topic because there is no way to identify the exact number of emails that will give results. It varies according to businesses, time and business model. Let’s take an instance of the eCommerce companies. 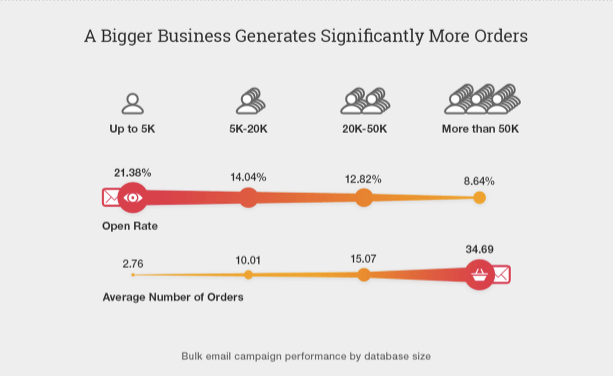 According to Omnisend, an eCommerce email marketing blog, the bigger the business more are the orders. So, the email marketing frequency is going to be different for each company. The story is the same for all the industries. It is clear that b2b email marketing frequency does not indicate any fixed number of emails. To understand and figure out what might work, below we’ll go over the impacts of under-mailing and over-mailing. How your email marketing frequency impacts your ROI? So, you have sent a huge number of emails that have annoyed your subscribers! The most plausible option is to reduce the number of emails. It not just pacifies your subscribers but also brings down the number of complaints. However, you still did not get the desired result. This may be because, in order to tend to your subscribers’ demands, you have under-mailed them. While this has put rest to all the complaints, here are the major effects that under-mailing has. If you fail to provide relevant content at regular intervals, they might lose interest in your brand. With few emails, you get limited opportunity to prove your campaign’s worth. It is estimated that an average subscriber receives more than six emails per day; more than fifty- three percent of them are promotional emails. If the frequency of your emails is low and far in between, the subscribers may not recognize your company anymore or may not remember subscribing to your content. Having a low inbox presence may hurt the chances of success of your email campaign and reach potential customers. Subscribers may even choose to unsubscribe because of the lack of content. Sending fewer emails might decrease the number of complaints from subscribers, but it may also have the opposite effect on your complaint rate. If you send a few emails, each complaint will have a greater impact on your complaint rate. For example, if you send 4,000 emails and receive 100 complaints, your complaint rate would be 2.5%. If you decrease your email sends to 2,000 and your complaint drop down to just 75, your complaint rate will increase to 3.75%. Thus, reducing emails is not that great idea to reduce complaint rates. If you send emails infrequently, it might be a challenge to build and maintain your sender reputation. The sending reputation metrics will track the sending history of just 30 days. Thus, if there is no consistency in emails from a particular IP address, it is most likely that emails from that IP address will be blocked. The mailbox will fail to recognize whether an email from that IP address is a spam or not, ultimately blocking it. Infrequent email is a direct route to the spam trap! If you are not sending emails frequently, you cannot identify abandoned email addresses in time. Abandoned email addresses are generally recycled into spam traps within or less than 30 days. So, if you are not sending emails at regular intervals, you are sure to fall for the spam trap. Under-mailing would lead potential customers to move away from your brand and not be informed about your products. By limiting your emails, you would decrease the chances of connecting with potential subscribers that are interested in buying your products. This might lower your profits. Therefore, under-mailing can potentially destroy your revenue opportunities. The effects of over-mailing are better known than under-mailing. It can severely damage your email reputation and permanently lead you into spam traps. Over-emailing can harass your subscribers and lead to sky rising unsubscribe rates. Below are some of the ill effects of over-mailing. Over-emailing might annoy your subscribers. The most common way subscribers deal with over mailing is by not engaging at all. They start ignoring all messages from your brand, causing a dip in email engagement. With an increased number of complaints and unsubscription, your mailbox and sender reputation suffers the most. Mailbox providers might get suspicious of your emails and take a second look at them. This can result in filtering or blocking of your emails from reaching your subscribers. As there will be fewer emails that will reach to the inboxes, your brand exposure will also get limited. This, in turn, will cause you to miss out on revenue opportunities. It will not only impact those who have disengaged but the entire list of subscribers. While few will just choose to not engage with your brand emails, a large chunk might simply opt-out from receiving emails. Losing one subscriber is similar to losing a chunk of the potential revenue opportunities that you had. Rather than creating a brand value, you will end up leaving that subscriber with a bad experience. It is not necessary that your subscribers are happy even if the complaint rates have not increased. With more email marketing frequency, the complaint of each individual has a lesser impact on the overall complaint rate. If you are relying on the complaint rates alone, you are most definitely missing out on keeping your subscribers engaged and happy. So, it is more important to note the total number of complaints so that customer satisfaction does not go unnoticed. Primary Accounts: These are the subscribers who are the most active. They continuously show activities like reading, replying, deleting, and moving messages. This group of subscribers will engage almost instantly. Again, this is the same reason this group will have the highest complaints. Secondary Accounts: These accounts receive mostly promotional and transactional emails. There are very few personal emails received on these accounts. Thus, subscribers of this group are less active than the Primary Account holders. Given the kind of emails this group receives, it is only natural that there will less engagement like reading emails and fewer complaints. Dead Accounts: Now this group includes all those who have no or very little engagement with their inbox. These accounts are most likely abandoned. Very little engagement happens, meaning no or very little complaints. Since the Active subscribers are the most valuable ones; if you think of making any amendments to this group it should be done with great caution. The Secondary subscribers are a difficult lot. It is tough to figure out the send frequency for this group. The Dead group is the most inactive. Although “inactivity” is the biggest factor that fuels complaints, this group is so small that it will hardly impact the complaints rate or opt-out rates. Every subscriber has an individual optimal email marketing frequency. An increase in email frequency can lead to an increase in the total email reads; and also the complaints. Studies conducted with primary accounts show that a primary account would tolerate up to five emails per week from a given sender. After that he/she will start complaining. The number of read emails would decrease significantly after five emails. There is no solution when it comes to deciding the exact sending frequency. Different kinds of email accounts have different tolerance limits for email volumes. Testing different frequencies of email forwarded to each type of accounts can help you find the right number that will drive the ROI. This strategy helps in maintaining the balance and keep missed opportunities and unhappy customers at check. According to experiments conducted by analysts, increasing the send frequency for primary and secondary accounts resulted in a rise in ROI. However, this calculation shows only the hypothetical impact on ROI. Find the right analytical models and then use them to identify the optimal email marketing frequency for your subscribers. The primary subscribers to your email program are the most valuable and sensitive group. They would be the most likely candidate to notice and react to the changes in send frequency. Analyse complaint rates correctly. Test your strategy thoroughly before making any significant changes that may not go well with the subscribers. Track the right information and use it. If you are just monitoring complaint rates when increasing your email marketing frequency, or the total number of complaints when decreasing your email marketing frequency, you may miss some valuable information and insights. Use all the tools that are available at your disposal and measure the success rates and also catch the early warning signs of a failed email campaign. It will help you to rectify your mistakes before any significant losses. 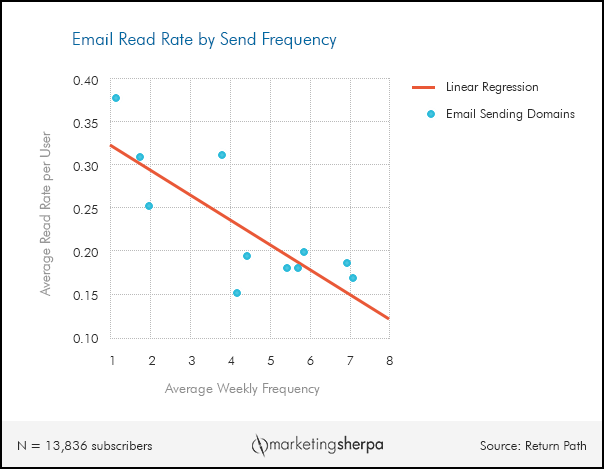 Based on the tests you conduct, and the resulting data, try to develop a send frequency strategy that will help you maximize email marketing frequency according to the subscribers’ tolerance limits. It will help you in avoiding over mailing and under mailing. Sending the right amount of emails increases the chances of them being opened. For any email campaign to work, it is important to ensure they are opened by the receiver. So it is very important to stick to sending frequencies which generate the lowest amounts of complaints and highest open rates. 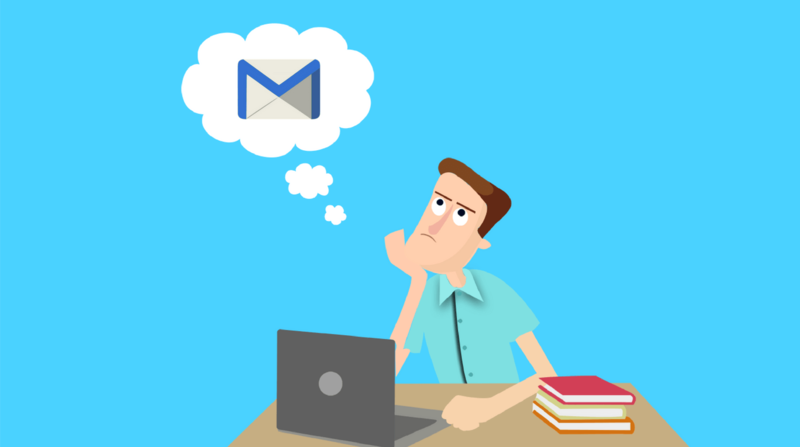 Hope this masterguide helps you in identifying your perfect email marketing frequency. Let me know in the comments section below how you figured out your magic number. I agree with your view that this strategy helps in maintaining the balance and keep missed opportunities and unhappy customers at check. Well-written blog, you can gain great ideas about email marketing. Great Article! This master guide is useful for optimising email marketing frequency. Great Pritha, you have offered the best master guide summary to optimize the email marketing frequency which can be easily utilized. To optimize the email marketing frequency, it’s essential to ensure that your target audience is receiving your emails at the right time. Thanks a lot for updating this master guide. Hey Ankit! Excellent article, it helps marketers to have a quick look at the glossary of email marketing terms at a single place. As an email marketer, I was struggling to understand the strategies to optimize the email marketing frequency. Thanks a lot, the Aritic team for posting this Aritic team as it is a useful piece of information. I agree with the part that under-mailing can cause any business to lose its clients. But over-mailing may start to bug a client and cause them to unsubscribe if we’re too persistent. Nicely covered all consequences of under-mailing. This is an amazing guide to optimize Email Marketing Frequency. I am a newbie, and your blog helped me gain a lot of insights about Email Marketing. We marketers need to find a balance between sending too many emails and not sending enough emails. In a recent research by MarketingSherpa they found that emails sent around 9 a.m. achieved click-through rates 15% higher than those sent at 4 p.m. 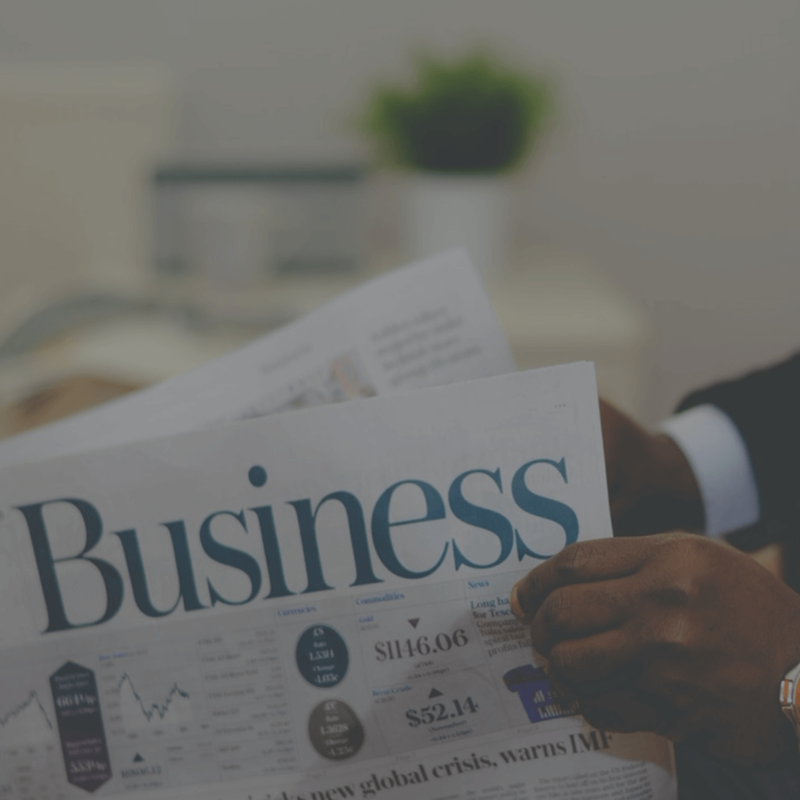 Considering the amount of inbox competition the email newsletters come across, we must send newsletter often to build recognition and awareness, but not too often which would lead to quick email list exhaustion. Yes, I totally agree with every point that you have mentioned in the post. The best way to optimize email marketing is by not sending the same email to all the people in the list but using segmentation to combat Over-Mailing and less annoy our leads. Also we must let our subscribers tell us what their preferences are by including a survey at sign up. Since the dreadful effects of Over-Mailing are more, Under Mailing is not an alternative for it. 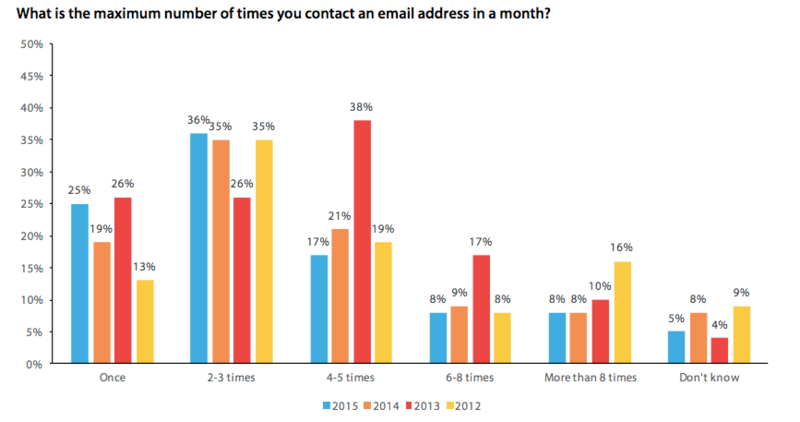 Email marketing Frequency optimization definitely depends on engagement! Right email should be sent to right people at right time. This post definitely changes one’s view point of Marketing Frequency. ROI is the path driver for email marketers, Over-mailing can be pretty disastrous for anyone. One must use testing different frequencies depending on the targeted audience for keeping the ROI high. I believe that the approach will surely be helpful in deciding the future endeavours. Why am I not surprised? Even I delete most of my e-marketing emails. But the best take away of the article is the gyan that the best conversion rate is when you send two emails per month. I am going to make a note of that and make sure I follow this when I send emails to my customers. I have been surfing online more than 3 hours nowadays, but I by no means discovered any attention-grabbing article like yours. It is pretty price enough for me. Personally, if all webmasters and bloggers made excellent content as you probably did, the web will probably be much more helpful than ever before. We are pleased to know that! Thank you for the reviews ! I second you on the point that it is pretty difficult for email marketers to maintain a balance between sending countless emails and sending hardly any emails at all. Both over-mailing and under-mailing have several disadvantages. Thus, in order to succeed it is necessary to find the right email marketing frequency. So, optimizing the email marketing frequency is important for ensuring that your target audience is receiving your emails at the right time.